We are ending February and increasingly is less so Apple put all the meat on the grill and officially present us with Apple Watch in all its glory, not a preview. As commented my companion Miguel Lopez today, maybe the MWC could be the perfect showcase for that Apple call attention to Apple Watch. Why I want to focus the question this week at the Apple wearable and ask you your opinion. As always happens in Apple devices, a good ecosystem is the most important and a good applications is critical to all this. 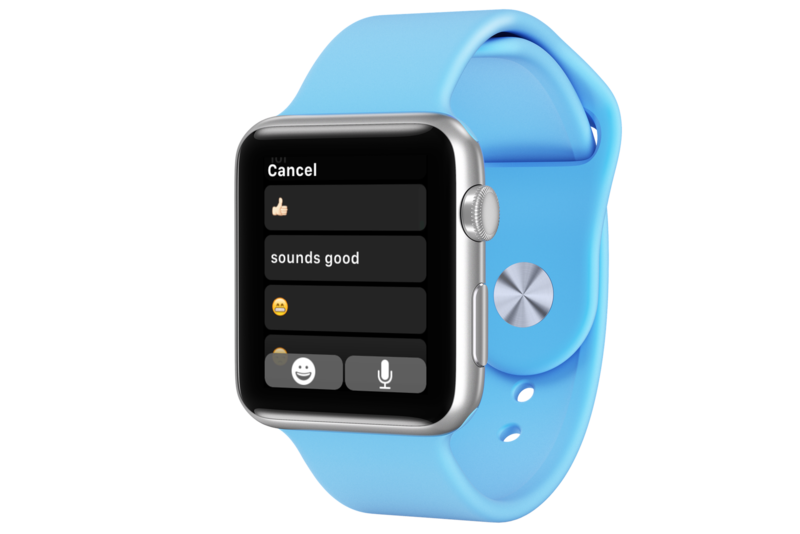 That application or applications do indispensable in the future Apple Watch? 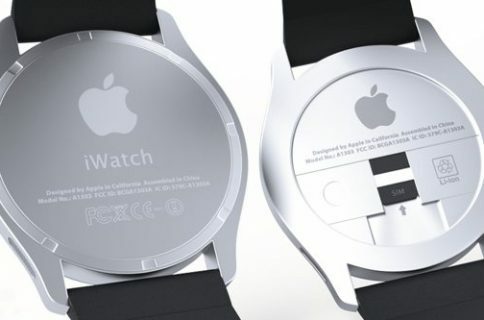 Last week, after the bombshell of hypothetical Apple electronic car we wanted we echo your opinion on this. The opinions are many and varied, but as always, we are left with the most highly valued by all of you. We are left with the answer given by ZTS, that started with a small “Outburst” and then be responded to if itself to giving a more logical and founded response. Is more logical to think that they are working on an evolution of CarPlay, in a new certification for cars “Made for iPhone/iPad” or even a Street View with the van that is circulating through California.But then to say that they are developing a car… I think that this time Wall Street gurus have been passed with the Lemmon Quaalude. Here our question of the week, We remind you that you must Access the Applesfera answers section to express your opinion. The coming week we will know the answer most valued by all of you.